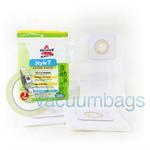 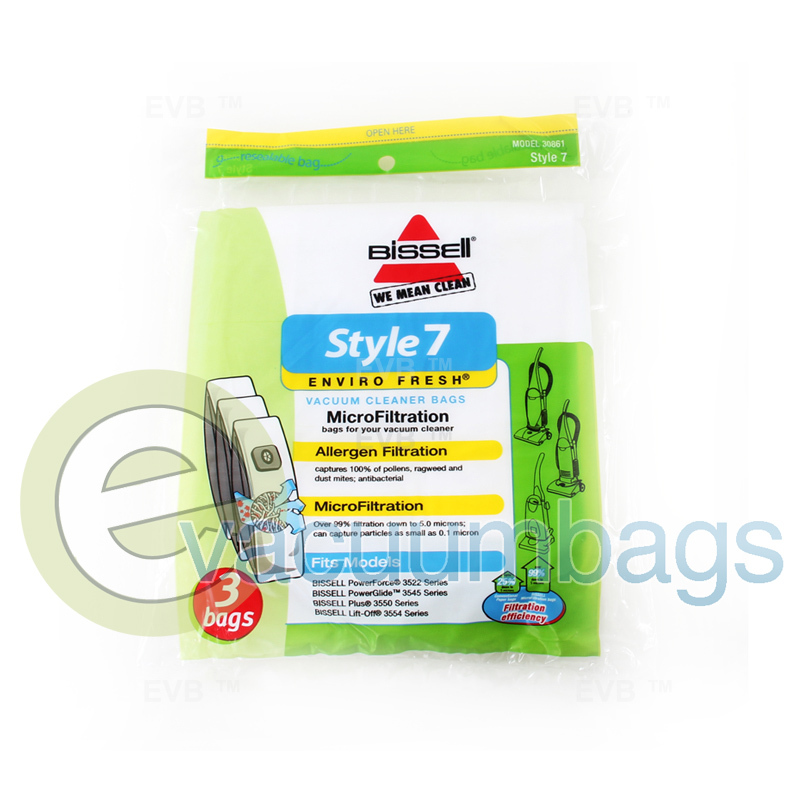 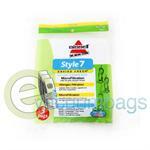 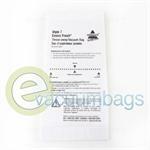 This pack of genuine Bissell vacuum bags include three EnviroFresh Style 7 paper vacuum bags, designed to fit Bissell PowerForce 3522 Series, Bissell Power Glide 3545 Series, Bissell Plus 3550 Series and Bissell Lift-Off 3554 Series vacuum cleaners. With a allergen filtration system, this product captures 100% of pollens, ragweed, and dust mites. 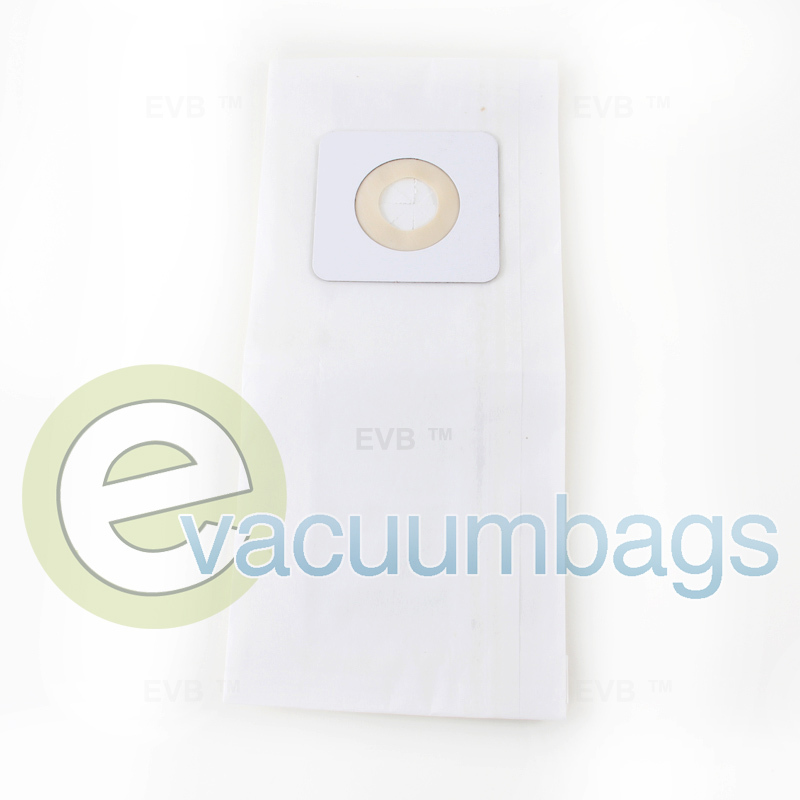 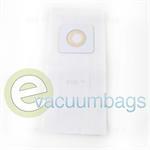 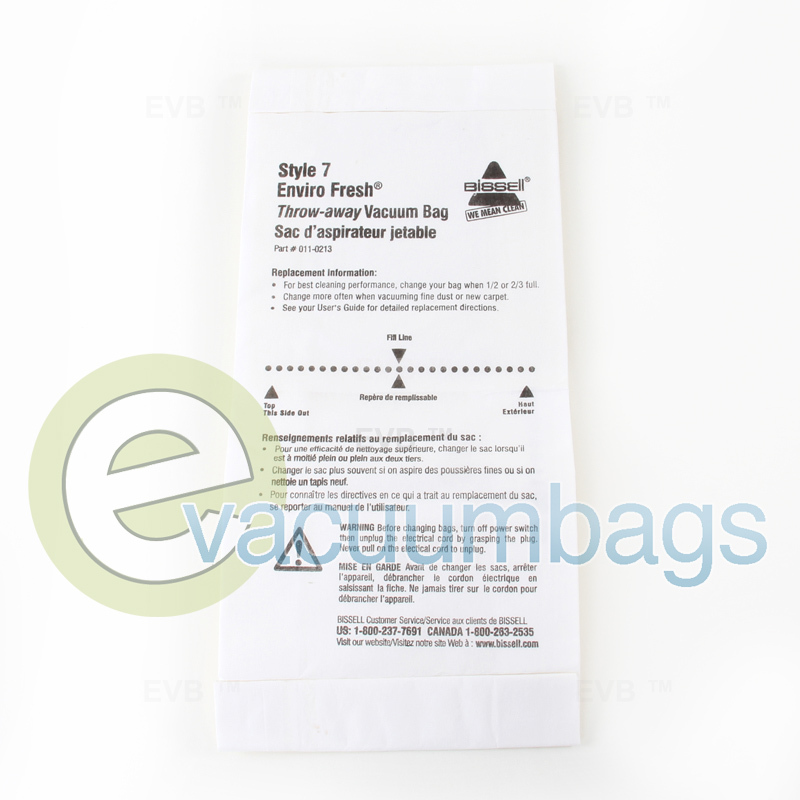 These microfiltration vacuum bags have over 99% filtration down to 5.0 microns and can capture particles as small as 0.1 microns.